1) What type of diamond you are looking for e.g. shape, carat weight, cut, color, and clarity? 2) How much you would like to spend? 3) If you also want us to make a custom setting for you? Even after a decade in the trade, I still come across diamonds that surprise me. It is almost impossible to learn everything about diamonds by reading a blog or two. Therefore, I would like to encourage you to save your precious time and fill the form below to contact me directly. 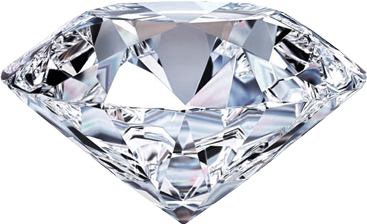 I will provide you multiple diamond options to compare and will not compromise on quality. If the price is not the best in the market, I will email you a $20 Starbucks gift card as thank you for your time. I have access to millions of conflict free certified diamonds from thousands of trusted dealers. The best part is that I can be thorough and unbiased in terms of the selecting the best diamond for you as these are not my stones. We only charge 5-8% commission. Sharif, a proud Michigan-based small business owner.